If you believed that being a vegetarian is difficult enough, the world decided to make the lives of people who decided to live without animal products even more difficult. 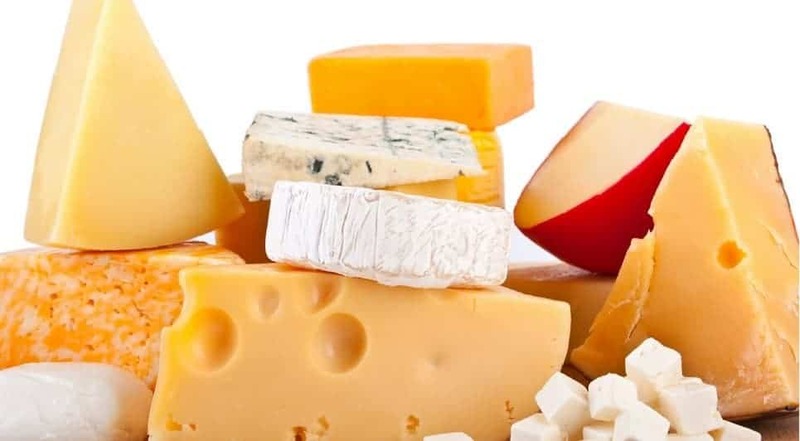 Harmless foods such as cake or cheese can be filled with surprising ingredients, and the worst part is most of the labels on the foods contain jargon that nobody understands. Moreover, a few labels do not mention particular rogue ingredients. Therefore, in order to avoid eating things like stomachs of calves or human hair, avoid purchasing food at the store or carefully read the labeling of the product. Let’s take a look at 10 shocking foods that might not be vegetarian. A few alcoholic drinks, especially cider, wine and beer, are purified using animal-derived substances, such as gelatin, chitosan (made from crustaceans) and isinglass (from the swim bladders of fish). It doesn’t matter where you are purchasing French fries from, as they may contain beef tallow. Beef tallow is a rendered form of mutton or beef fat. 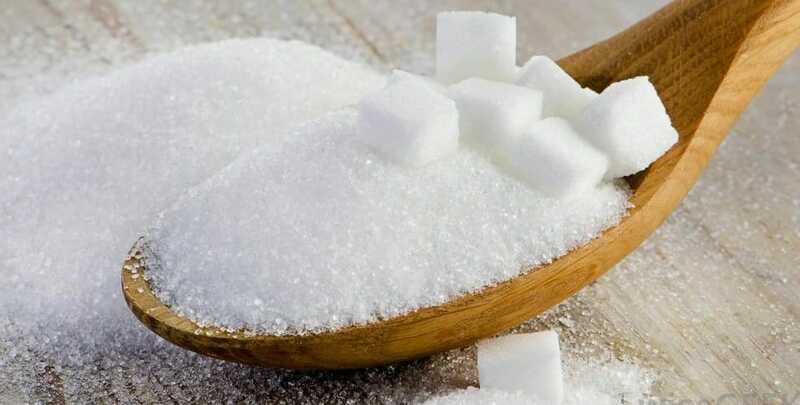 Most white sugar is refined with bone char, which is prepared from the bones of animals from Pakistan, India, Argentina and Afghanistan. As well as white sugar, powdered sugar and brown sugar can be culprits. Several cake mixes use lard (pig fat) to make themselves tastier. Rennet is found in hard cheese such as parmiagiano-reggiano and some cheddars. It consists of enzymes obtained from the stomachs of sheep. A new spray-on coating designed to extend the shelf life of a banana may contain chitosan, a derivative of crab and shrimp shells that can make banana not-so-vegetarian-friendly if it penetrates into the yellow fruit’s flesh. Some bagels are made with L-cysteine, an amino acid which comes from human hair, pig bristles, sheep wool and the feathers of ducks. 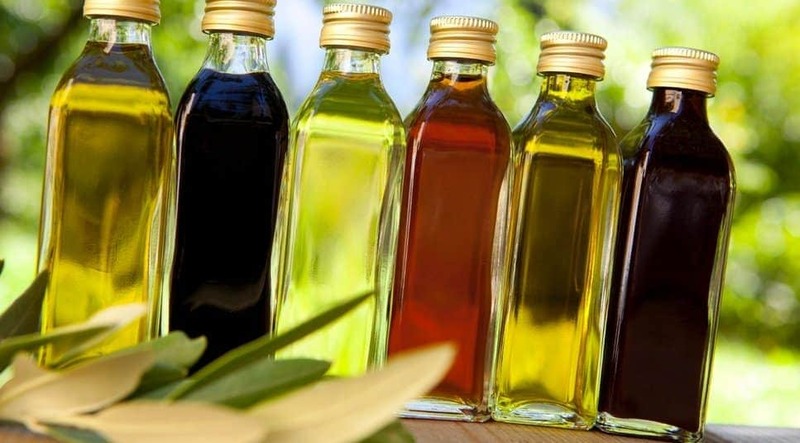 Oils contain healthy omega-3 fatty acids that are derived from fish. 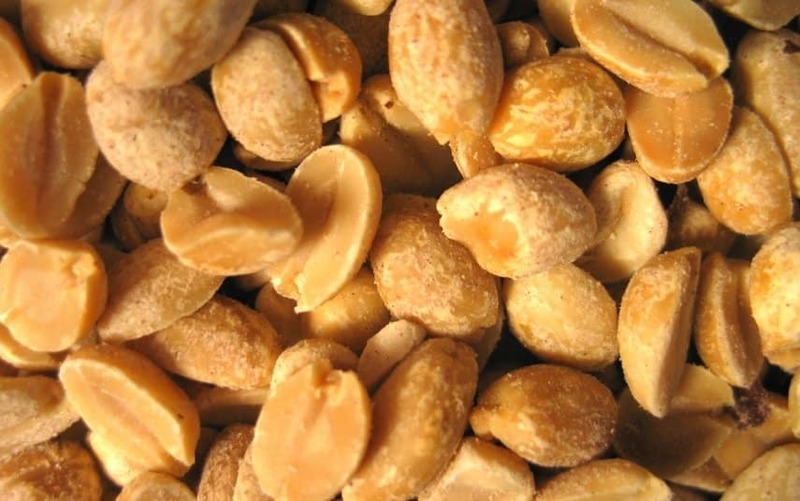 Some brands of dry-roasted nuts contain gelatin because it helps spices and salt stick to the nuts. 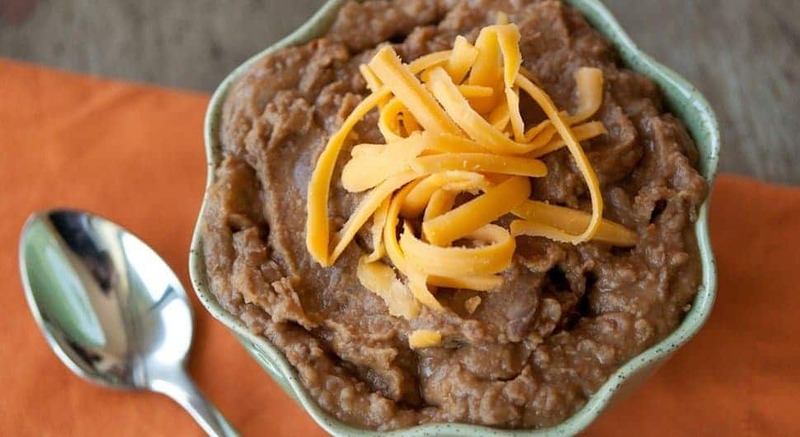 Each time you eat at a Mexican chain restaurant and order re-fried black beans or pinto beans with your burrito, know you are consuming beef lard. If you are fine with this, okay, but if you are a vegetarian, you are going to want to have something else.